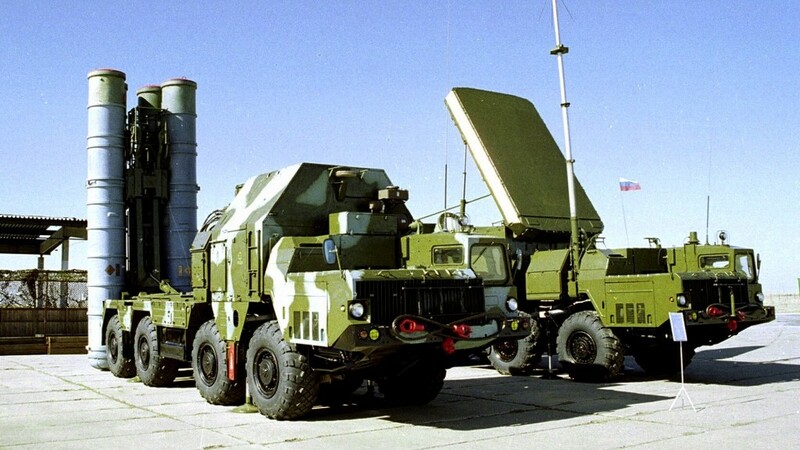 Russia has not transfered S-300 missiles to Syria, reports say | The Times of Israel. Russia has not yet delivered advanced S-300 missiles to Syria, despite rather vague Syrian indications to the contrary, reported two Russian media outlets on Friday. The Russian business daily Vedomosti said that it was unclear whether or not the air defense systems would be delivered this year, while the daily Kommersant reported that the S-300 missiles would only be delivered in the second quarter of 2014. According to Kommersant, the systems need another six months of testing and training before they become operational. The Lebanese newspaper al-Diyar reported Friday that Israel had succeeded in thwarting the missile deal by threatening to start an all-out war should Russia deliver the S-300s to the embattled Bashar Assad regime. The report also claimed that Russian President Vladimir Putin offered to compensate Assad with the delivery of other “effective and powerful weapons,” including modern aircraft and helicopters, to use against the Syrian rebels. According to al-Diyar, Putin had also passed a message to Assad saying that the entry of Hezbollah into the Syrian conflict was not helpful. Israeli sources said Thursday that Syria has only paid for a third of the S-300 contract. They added that even if the deal is eventually honored, it would take months for the S-300 batteries to be operational. “It is not clear to me that the Russians are interested in transferring the weapons. Right now, it’s more of a threat,” said Ehud Ya’ari, Channel 2′s veteran, well-connected commentator. In remarks erroneously attributed to Assad on Thursday, the Syrian president was said to have boasted that his country had received the first batch of missiles from Russia, and to have asserted that “the rest of the load will arrive soon.” In an interview with Hezbollah’s Al-Manar television broadcast Thursday night, Assad actually said that Russia had fulfilled some of its weapons contracts recently, but he was vague on whether this included the advanced air defense systems. Russia’s declared intention to deliver the sophisticated systems, which can intercept fighter jets and cruise missiles, has created a tense standoff between Israel, Syria, and Russia, with Israel threatening to do “whatever it takes” to prevent the weapons being deployed, and Syria responding that it would retaliate in kind for any Israeli strike. This entry was posted on May 31, 2013 at 10:11 AM and is filed under Uncategorized. You can subscribe via RSS 2.0 feed to this post's comments. You can skip to the end and leave a response. Pinging is currently not allowed.